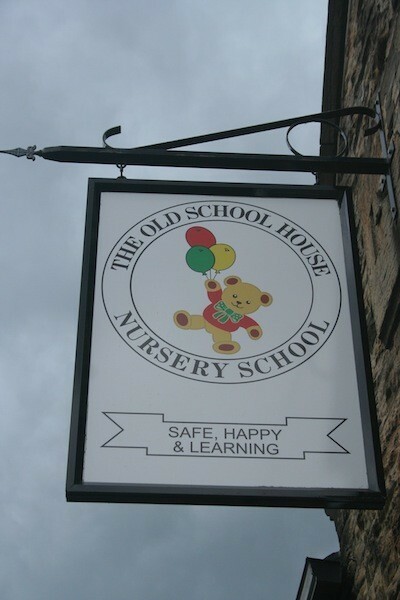 From nursery to pre-school, The Old School House Nursery offers children a safe and nurturing environment in which to learn and grow. The Old School House has been leading the way in nursery provision since 1990 and has a wealth of experience. Children at the Old School House Nursery Schools enjoy the best possible start in life. ‘SAFE, HAPPY AND LEARNING’ is the mission statement adopted by The Old School House Nursery Schools to underline its commitment to each and every child. Stephanie Connelly is the founder and Principal of the Old School House Nursery Schools. Stephanie first set up The Old School House at Benty Lane in 1990 and she continues to play an influential part within the nurseries. Stephanie’s vast experience of running a lively successful nursery has been brought to bear on the Old School House’s sister establishment on Endcliffe Rise Road which opened in April 2009. Both nurseries offer the same unrivalled level of exceptional facilities. One thing has remained unchanged throughout the past 25 years is Stephanie’s total commitment to the nurseries mission statement ‘SAFE, HAPPY & LEARNING’, delivered through her excellent team of dedicated management, nursery nurses, early learning teachers and supporting staff. The Old School House is now more focused than ever on building for the future of the nursery. Stephanie recognises the importance of ongoing training of the staff. This is also supported by the nursery being awarded the Investors in People GOLD in October 2015 which is not only a national but also an international quality standard. Since the Old School House opened its doors over two decades ago it has forged a reputation as a leader in childcare provision. Its extended hours and wraparound care, plus the plethora of activities on offer, match the needs of busy parents seeking a stimulating and loving environment for their children.